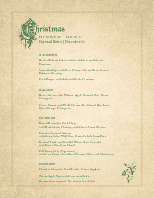 Find the perfect Christmas menu templates from a wide selection of designs, complete with sample menu wording and favorite holiday dishes. 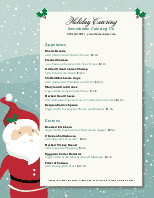 Our templates are decorated with classic Christmas imagery, including holly, Santa hats, Christmas ornaments, snowflakes and more. 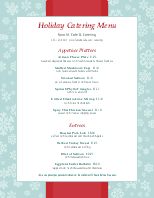 Easily personalize online with text, fonts, logos and images. 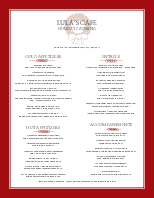 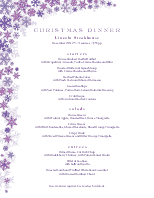 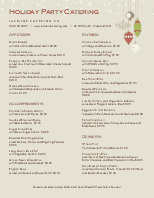 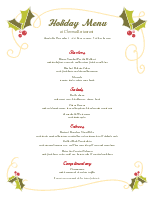 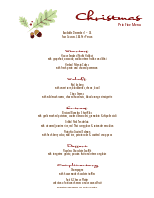 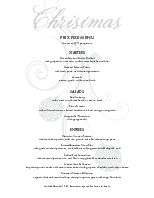 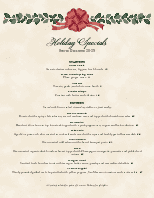 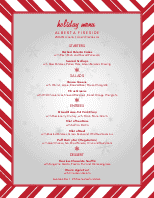 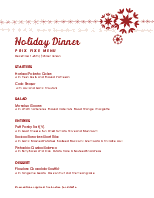 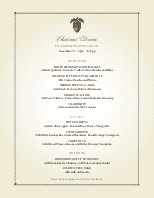 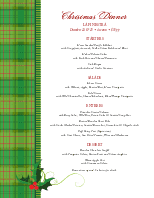 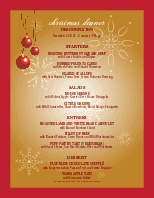 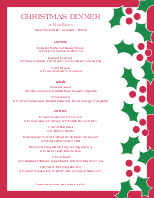 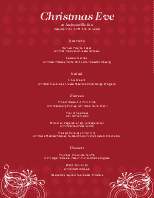 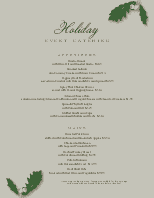 Our Christmas menu templates will help bring out the Christmas cheer.